The iconic Albert Namatjira outback painting depicting the gum trees and mountains of the Flinders Ranges is perhaps one of Aussie tourism’s earliest souvenirs, but when you do a solid day’s drive north of Adelaide, on the other side of the wine country of the Clare Valley, it is like the painting come to life. 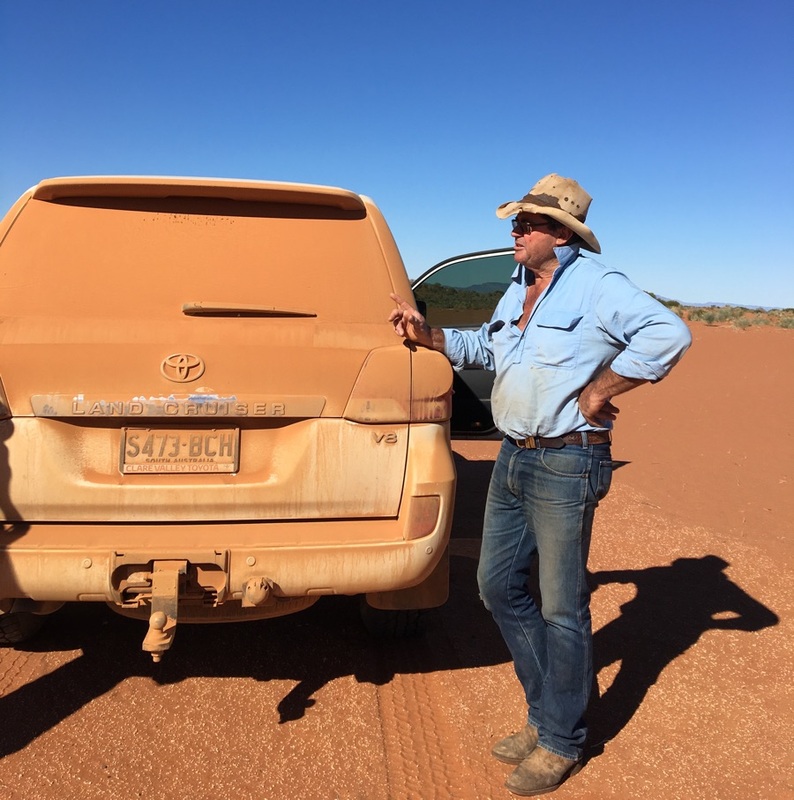 One of the truisms of living in Australia, is that sadly many of us do not sometimes get out into our own remote places due to lack of time or opportunity. 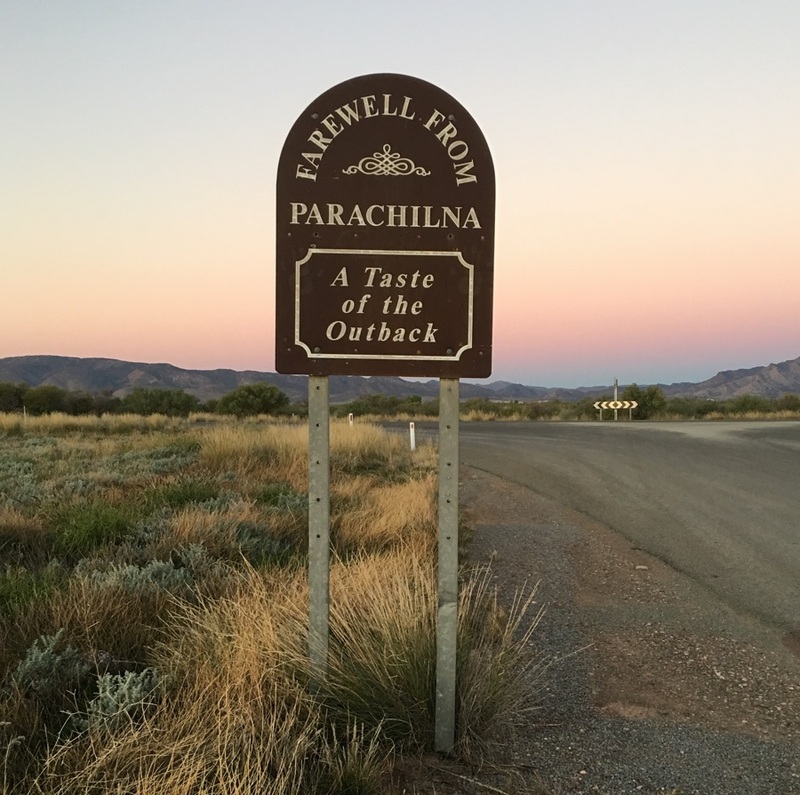 But to venture nearly 500 kilometres of almost entirely sealed road lies a real destination gem: the unlikely outback town of Parachilna with its population of (officially) two and one pub. One of the more remote locations DBLS has ever visited, Parachilna is also one of the most interesting and culturally diverse. At the Prairie Hotel, over a beer and fine food, film makers, landscape photographers, artists, cartographers and paleontologists along with hordes of international visitors gather regularly. Once a stop of the original railway line that is today known as The Ghan, Parachilna is also home to the oldest fossil ecosystem that has been found on earth. Close to 650 million years old the ‘ediacara’ as they are known were found in the late 1980s, by the owner of Nilpena station, Ross Fargher. The Nilpena National Heritage Fossil site was established in 2007 to protect this important site which now brings scores of international experts and researchers all year round to Parachilna. The result of this influx is that some of the most elevated conversations being had anywhere about the earth’s origins occurs in this cool little town. When DBLS visited Parachilna, the new Hyundai commercial had just finished shooting, Australia Post had a creative team on a location scout while offroad accessories company ARB’s crew turned up in a convoy of kitted out off terrain vehicles and an impressive suite of drones to shoot their latest products up in the rugged tracks inside the nearby Flinders Ranges National Park. One night, with the ARB drones flying overhead in the kind of sunset that you wish would never end, many of the Pioneer Hotels staying guests gathered around the outdoor fire chimney with owners Ross and Jane Fargher, when fifty motorcross afficionados turned up to take a break from the long ride through to Birdsville for a major cross country bike race in the coming week. It’s that kind of place. To top of all this Parachilna is a photographer’s dream: flocks of up to twenty emus and their chicks can be regularly seen running through the landscape along with thousands of kangaroos. 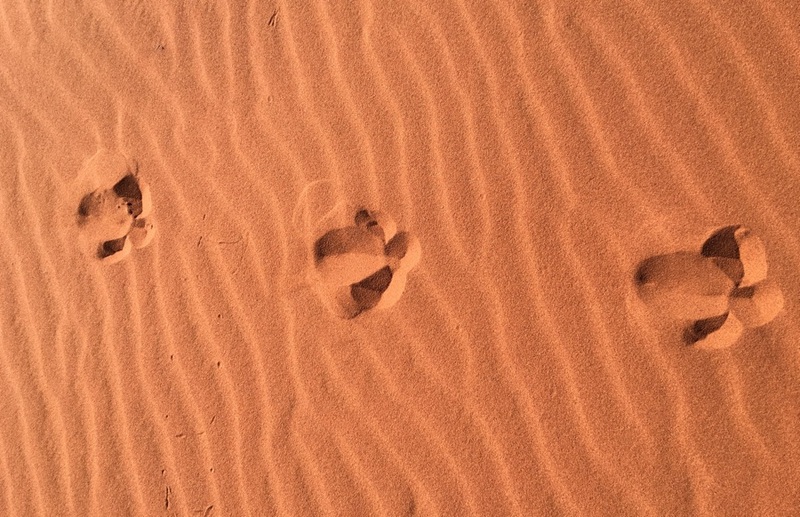 Up in the national park itself, the extremely rare and endangered yellow-footed rock wallaby can be viewed in the Brachina Gorge as well as the elusive and beautiful dingos. 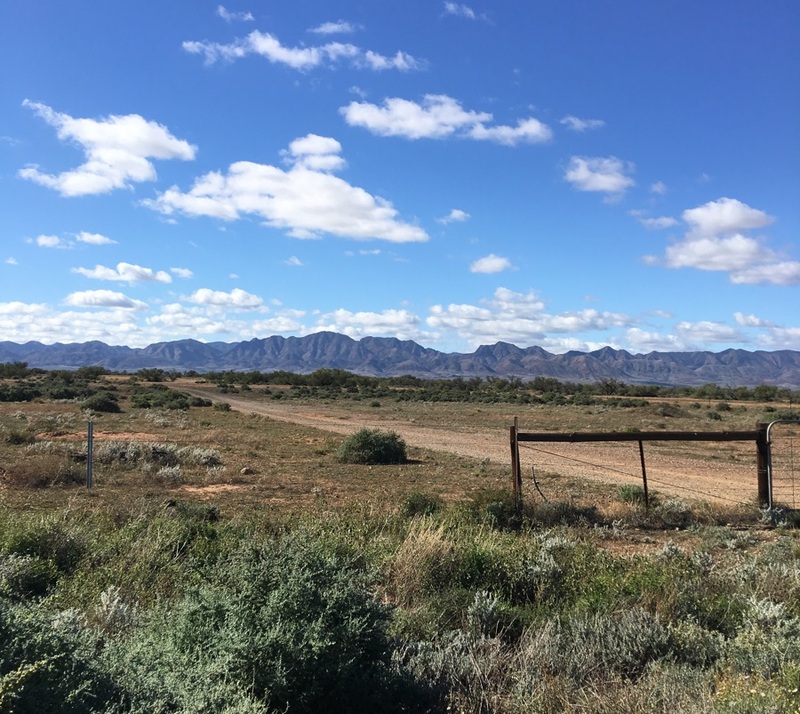 And then there is the landscape itself with its sweeping views of the astonishing Wilpena Pound and the Flinders Ranges proper; the scale and the vastness and sheer primordial energy is palpable. Out on the clay pan of nearby Nilpena Station, a gleaming new $7 million private plane lands effortlessly. It taxis over to where we have our tripods set up and soon enough a handful of American tourists doing the ‘footsteps of RM Williams’ tour spill out into the searing heat. To better enjoy this view of the famous red sand dunes, the pilot makes us a very nice cup of Earl Grey tea and serves it on a tray with a cookie as we stand to marvel at the incredible Aussie desert before us. 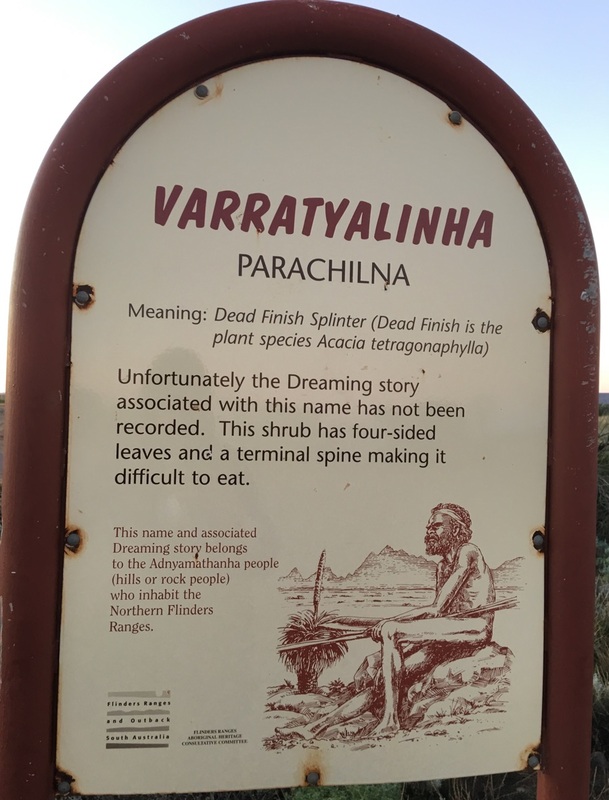 More information about Parachilna, South Australia.